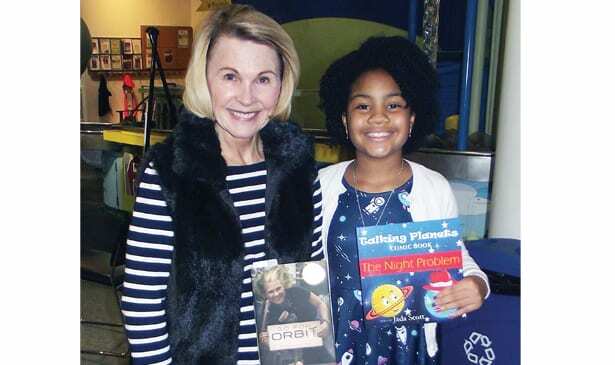 NASHVILLE, TN — Jada Scott, a fifth-grade student at Homer Pittard Campus School, will present an astronomy talk based on her first book, “Talking Planets: The Night Problem.” Scott will be at Shelby Bottoms Nature Center, 1900 Davidson St. in Nashville from 11 a.m.-noon on Saturday, Feb. 9. Her talk will occur immediately after the “Mr. Bond and the Science Guys.” The 10-year-old student has dreamed of writing a book ever since she visited the U.S. Space and Rocket Center in Alabama. The talented author and visual artist, who plans to be a rocket ship designer/engineer when she grows up, takes readers on an adventurous journey through the solar system aboard her red, white and purple rocket. She brings the sun, nearby planets, moon, and even a black hole to life with insightful facts and original artwork. 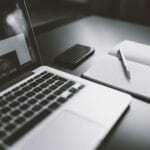 Attendees of the event will enjoy a talk, book reading, and PowerPoint presentation. Admission is free. For more information about Jada Scott’s book, “Talking Planets,” visit www.TalkingPlanetsBook.Blogspot.com, www.Facebook.com/TalkingPlanetsBook and www.Twitter.com/Talking1Planets. The book, which retails for $10.95, is available at www.Amazon.com and the U.S. Space and Rocket Center.